Whether you have a handful or hundreds of employees we have a dedicated payroll team who will look after all payroll calculations and PAYE legislation for you. 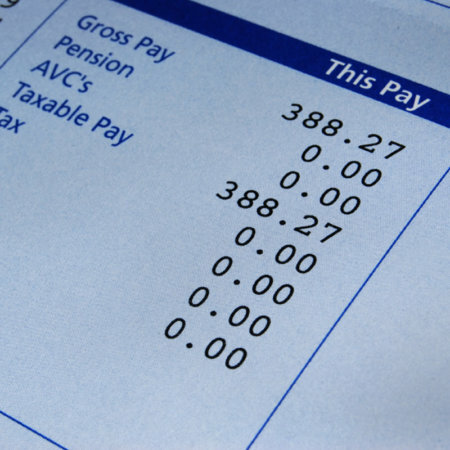 Payroll processing on a weekly, fortnightly, four weekly or monthly basis. Payroll summaries and analysis provided. Support with new starters and leavers. Administration of PAYE, national insurance, statutory sick pay, maternity pay and paternity pay. Completion and submission of all statutory forms to HRMC, including year end returns. Submission of CIS returns and the provision of CIS statements. Telephone support from our dedicated payroll team for all payroll and PAYE enquiries. The move to reporting information in real time is the biggest change to the operation of PAYE since it was introduced over 60 years ago. Once the change is introduced, employers and pension providers will be required to report information online about tax, National Insurance Contributions (NICs), student loans and other deductions each time a payment subject to PAYE is made to an employee. At the moment, such information is reported only once a year, when you make your Employer Annual Return (P35) online. Most employers will be required to make returns in this way from April 2013, and all employers will be routinely reporting information in real time before October 2013. Our current payroll software solution will support the implementation and future reporting of RTI on your behalf.